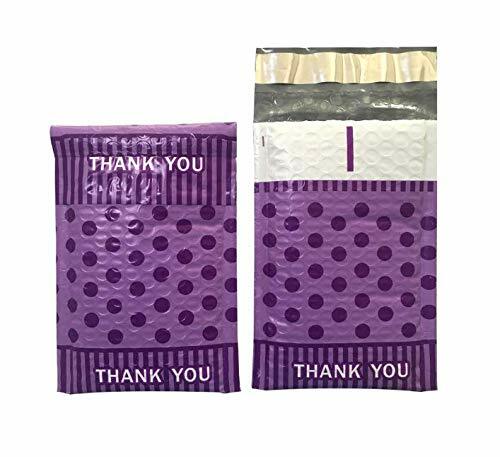 100 - 2- 8.5" x 12" (8.5" x 11.25" usable space) padded bubble mailers self - sealing bubble mailers our bubble mailers are laminated to a 55 lb Kraft paper and have bubble that runs all the way to the flap. 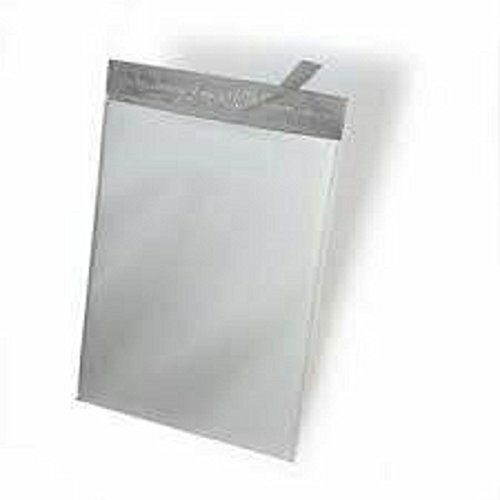 Most of the competition uses a 46 lb paper and stops the bubble an inch or so short of the flap. 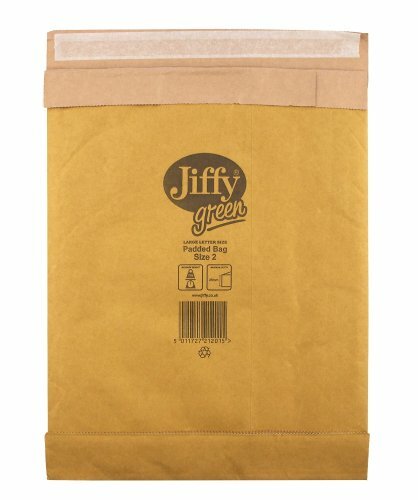 Jiffy Rigi Bag Mailers provide superior corner and edge protection that keeps contents secure during shipping. Laminated fiberboard construction prevents movement of contents and resists bending, folding and creasing. High strength self-seal provides fast and secure closure. Convenient tear tape allows for quick and easy opening. 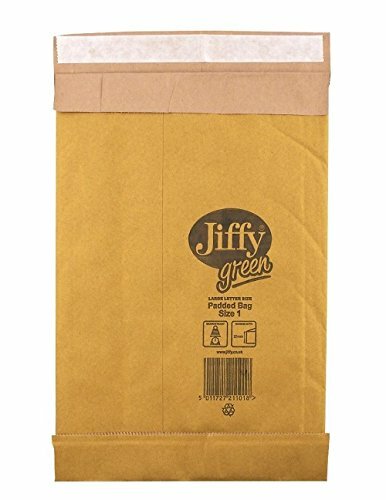 Contains 100% recycled paper fibers, and can be recycled with mixed paper products. This product is SFI Certified. 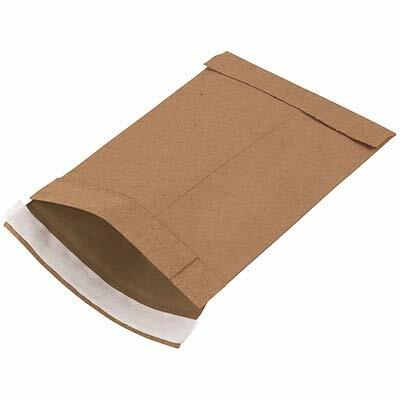 These Self-Sealing Bubble Mailers are made using high quality Kraft paper. 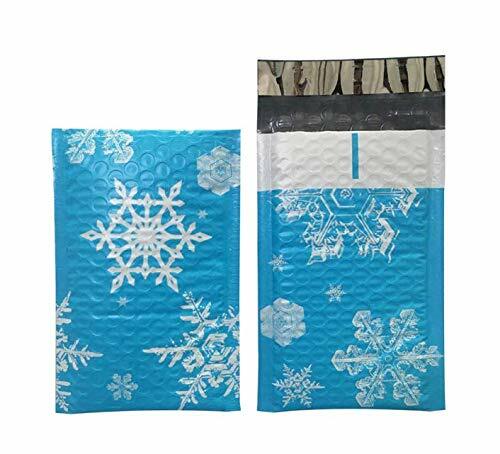 Each has "finned" edges for extra edge protection and contains one continuous layer of bubble cushioning that wraps all the way around the inside of the mailer. Not just two layers fused together like many of the others. There is no printing on the address label side. 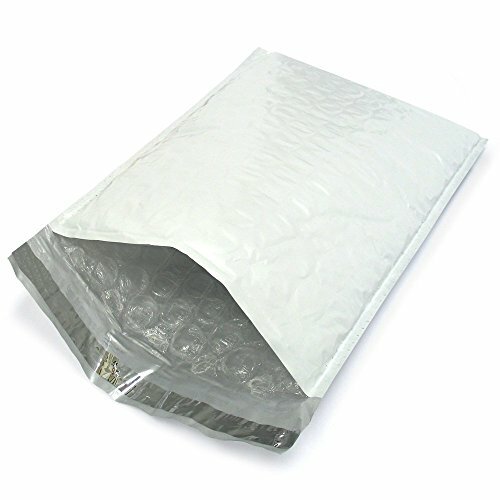 Bubbl mailers provide outstanding low cost shipping protection for a wide variety of products. 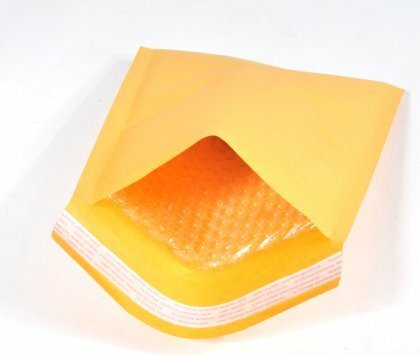 Lightweight high-quality bubble cushioning for items like: DVD's, CD's, VIDEO GAMES, SOFTWARE, BOARD GAMES, CLOTHING, BOOKS, MAGAZINES, COINS, TRADING CARDS, TICKETS, Etc. 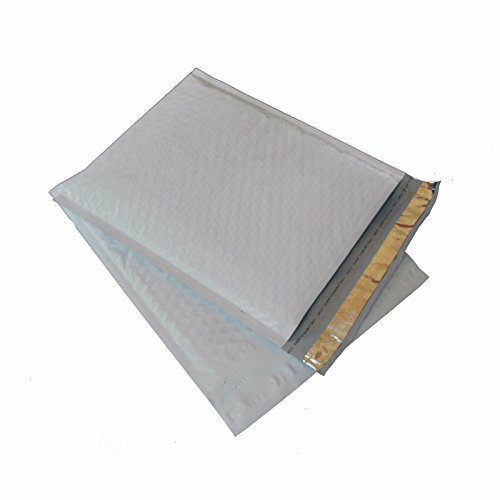 Eco-lite bubble mailers provide outstanding low cost shipping protection for a wide variety of products. 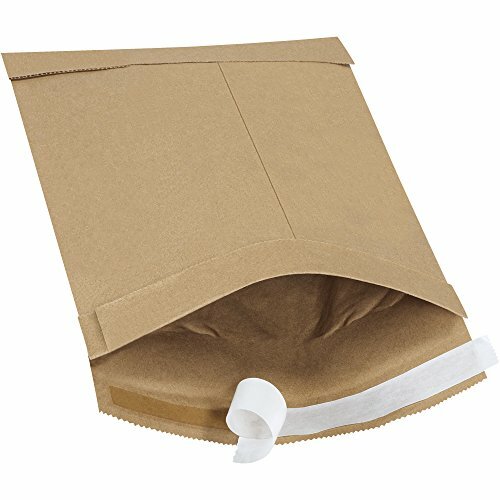 Eco-lites are made from golden Kraft paper with the cushioning of Durabubble lining. 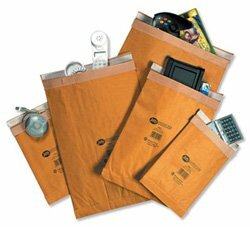 Eco-lite is lightweight, one third the weight of macerated bags. An economic alternative to shipping products in cartons. 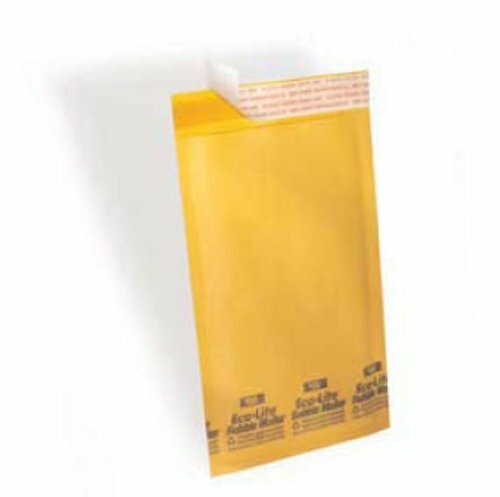 High Quality Self Sealing Mailers, Pressure sensitive adhesive provides a high strength durable closure, water and dirt resistant. 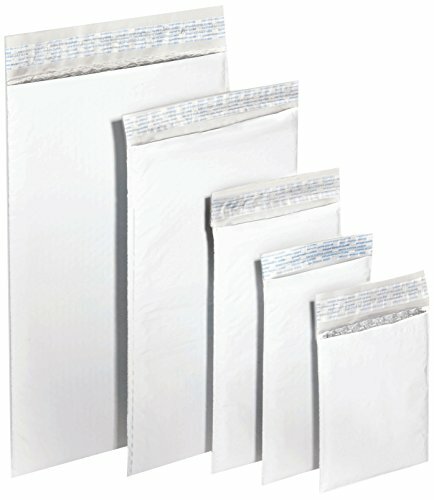 Xpak bubble mailers provide outstanding low cost shipping protection for a wide variety of products. 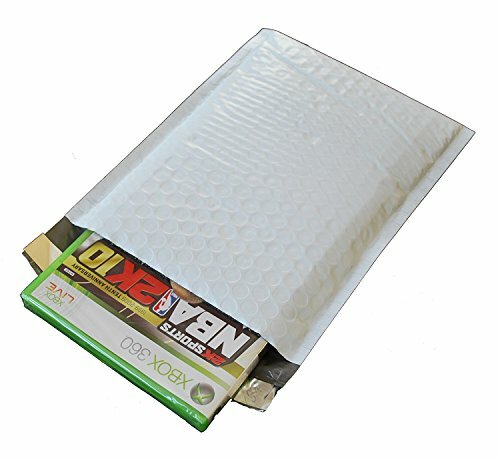 Xpaks are made from poly film with the cushioning of a Duroabubble lining. The poly film is gray on the inside for privacy protection. Xpaks provide excellent tear, weather and puncture resistance. Xpak also has the added security of a tamper evident seal (Hot-melt self-seal closure). An economic alterniative to shipping products in cartons. 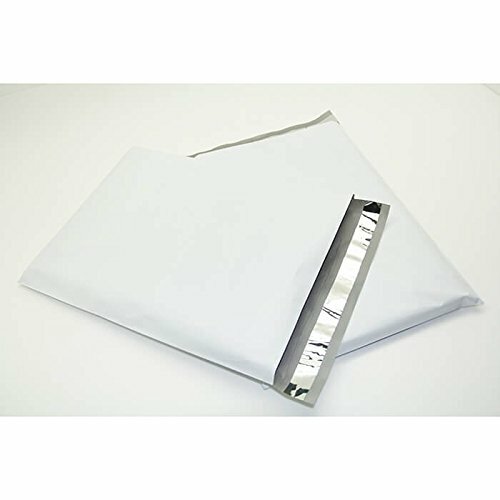 Choose the Bags & Bows Mailers for shipping gifts, glassware and other items safely. 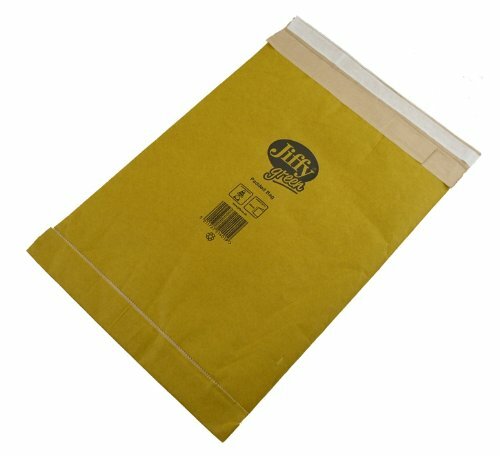 Made of paper, these mailers are light in weight and can be used for mailing literature, photos and prints. 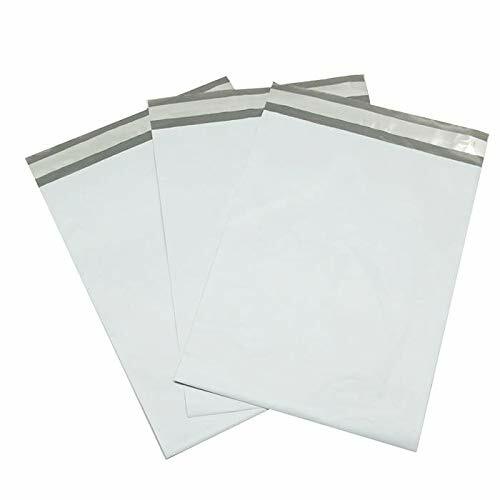 They have a self-seal closure and do not require an adhesive t ape for sealing. 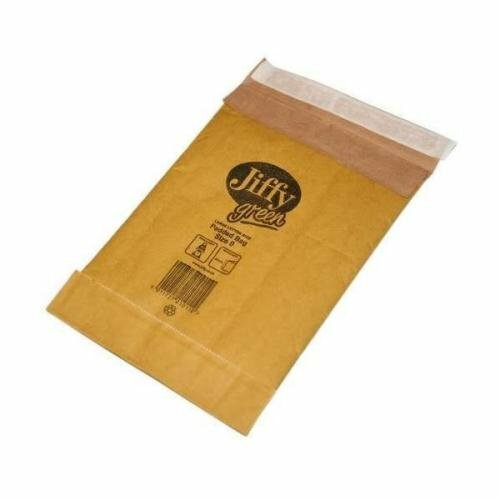 These natural kraft jiffy padded mailers feature a lovely solid design and are apt for adding that final touch to your presentation. 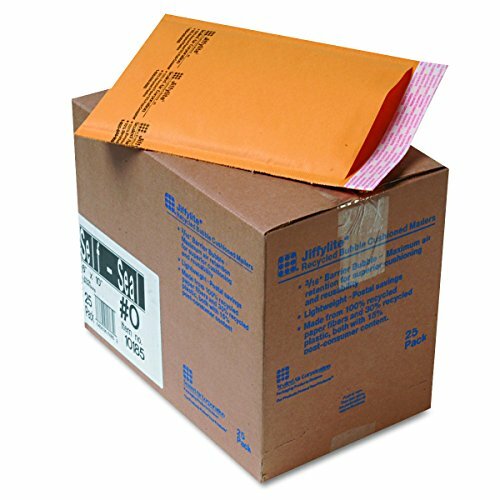 Boxes Fast BFB803SS25PK Self-Seal Padded Mailers, 0, 6"
6 x 10 inch Kraft (25 Pack) #0 Self-Seal padded mailers. 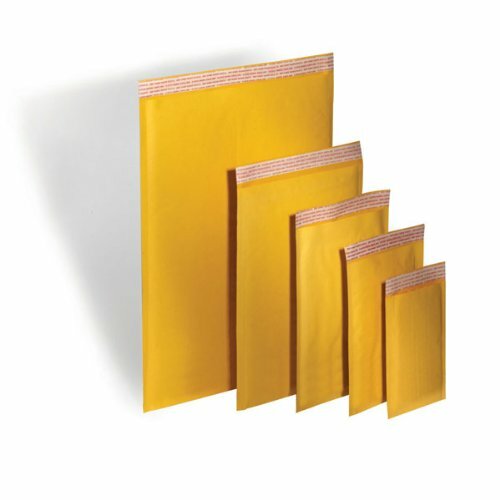 Fiber padding expands as package is handled absorbing shock and protecting contents from damage. 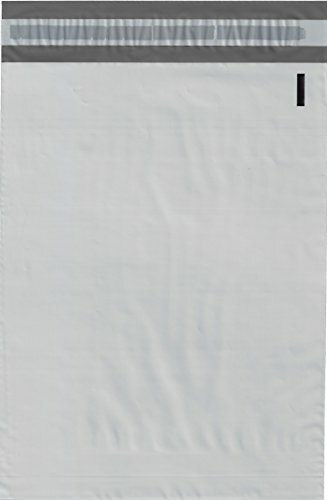 Mailers feature peel and seal closure. End flaps are coated with a natural rubber adhesive that only adheres to itself and keeps contents secure during shipping. BAGS are both moisture and puncture resistant. No additional cushioning needed. 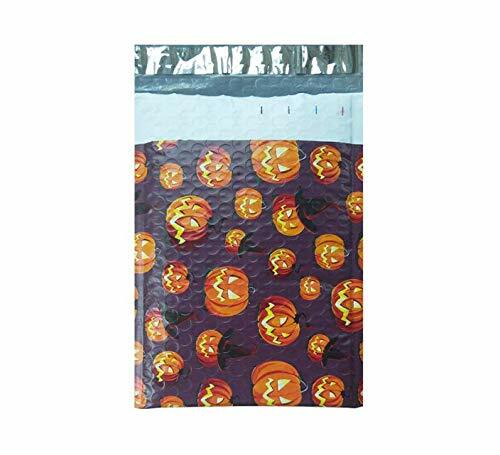 Yens poly mailers made by high quality plastic, tough and tear-proof. Provide outstanding storage and shipping protection against water, snow and rain. 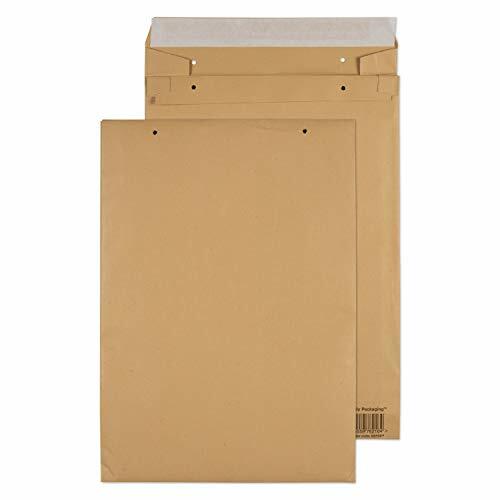 100 - #3 - 8.5" x 14.5" (8.5" x 13.75" usable space) Our bubble mailers are laminated to a 55 lb Kraft paper and have bubble that runs all the way to the flap. 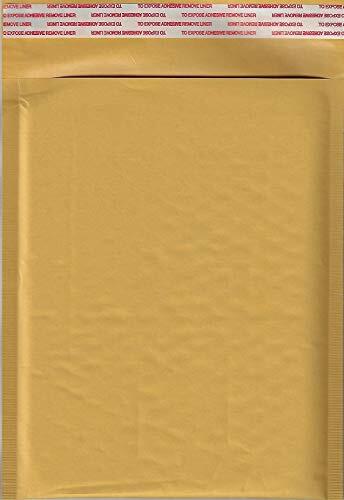 These unique and protective padded envelopes are ideal for those who recognise today's need for sustainable packaging. Crafted from layers of paper and completely plastic free, these envelopes are fully recyclable. 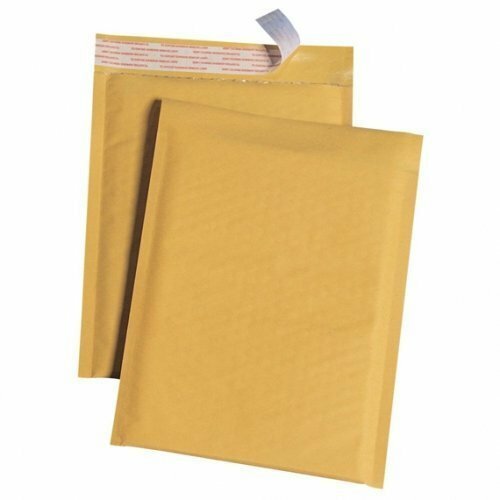 Ecolite brand self sealing bubble mailers are made of high quality Kraft paper and a continuous layer of bubble cushioning for maximum protection. They are lightweight to save on shipping costs. 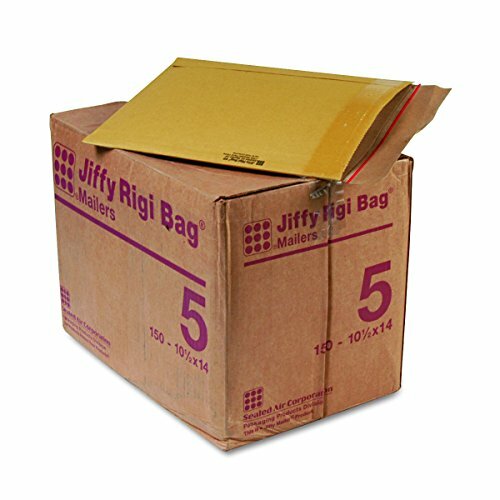 Compare prices on Jiffy Padded Bags at LiveSaler.com – use promo codes and coupons for best offers and deals. We work hard to get you amazing deals and collect all avail hot offers online and represent it in one place for the customers. Now our visitors can leverage benefits of big brands and heavy discounts available for that day and for famous brands. We try to makes comparison shopping easy with Product Reviews, Merchant Ratings, Deal Alerts & Coupons. Find Deals, Compare Prices, Read Reviews & Save Money.